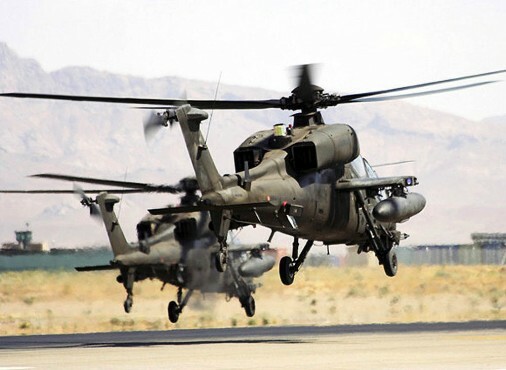 The Italian combat helicopters A129 Mangusta have passed 10,000 hours of flight time in Afghanistan. 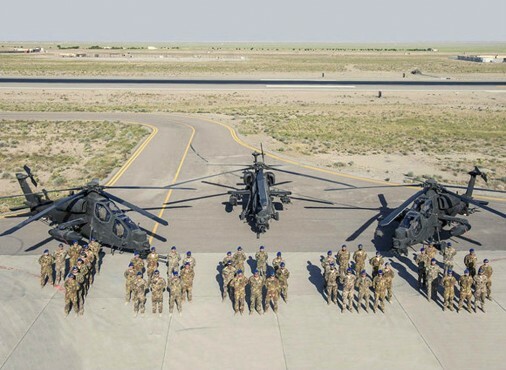 The A129 Mangusta combat helicopters from the aviation division of Italian ground forces have passed 10,000 hours of flight time in the skys of Afghanistan. 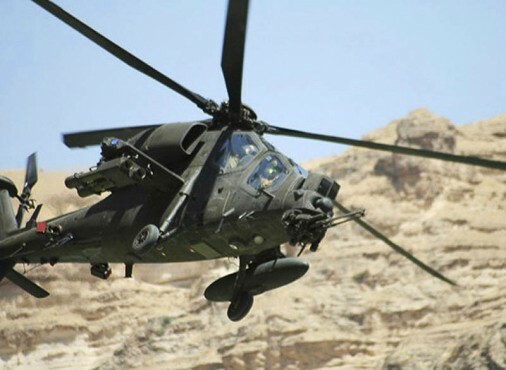 The Mangusta helicopters began their mission in the Heart province, for the ISAF(International Security Assistance Force), in June of 2007. 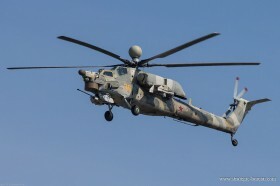 The A129 Mangustas belong to the “Fenice” task force. 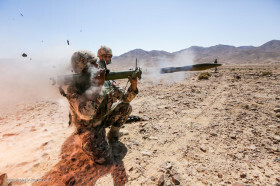 Rotation of personnel is assured by the 7th regiment AV .ES. “Vega” from Rimini. The Italian Army has highlighted the 100% mission succes ratio by the Mangustas. One of these missions being ground support for Afghan security forces.